2. Custom designs are welcome only. 5. 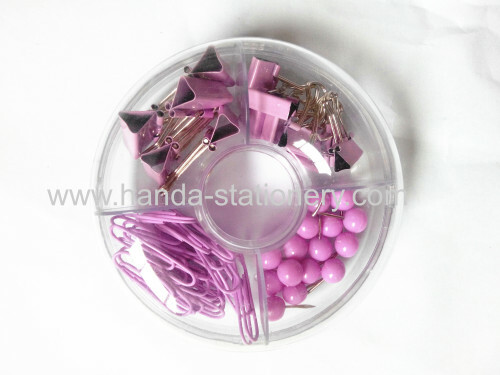 Minimum Order Quantity: 5000 sets. 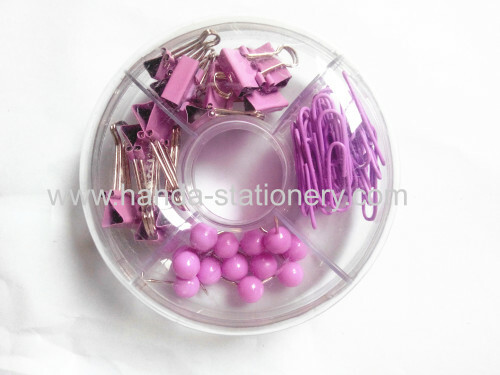 creative push pins ,binder clips,paper clips,bookmarks ,chothers pins can have various kinds of shapes and design.we can produce every kind of promotion.push pins ,binder clips,paper clips,bookmarks,and fashion cloths pins as you need,high quality reasonable price and good service are our competitive advantages.many styles can be any combination,best for promotional gifts. 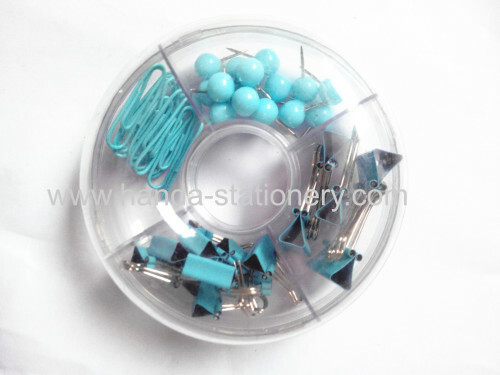 We have 9 years of experience ,if you are interested in our products,or have any further requests,or there is any questions,please send me message,looking forward to doing business with you based on mutual interests!